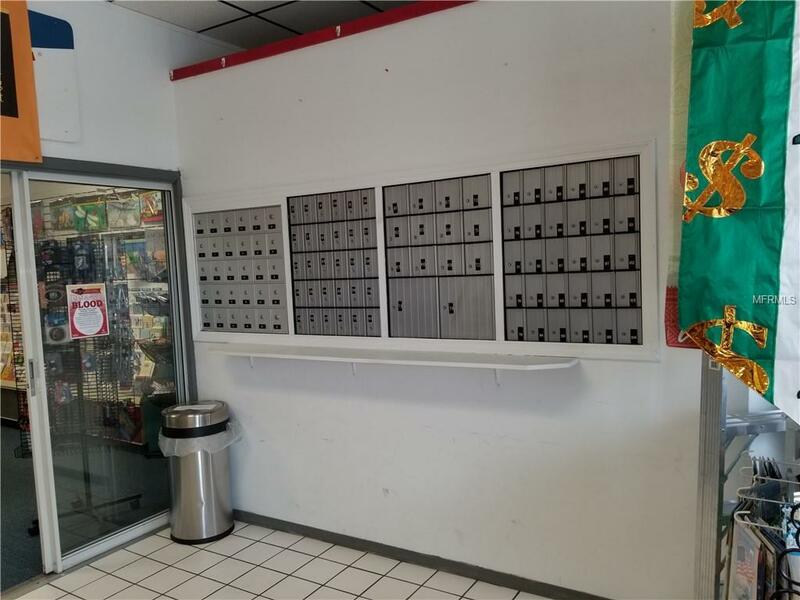 PARCEL EXPRESS IN TIFFANY SQUARE IS FOR SALE!! ARE YOU READY TO LIVE THE AMERICAN DREAM AND OWN YOUR OWN BUSINESS? HERE IS AN OPPORTUNITY TO DO JUST THAT. 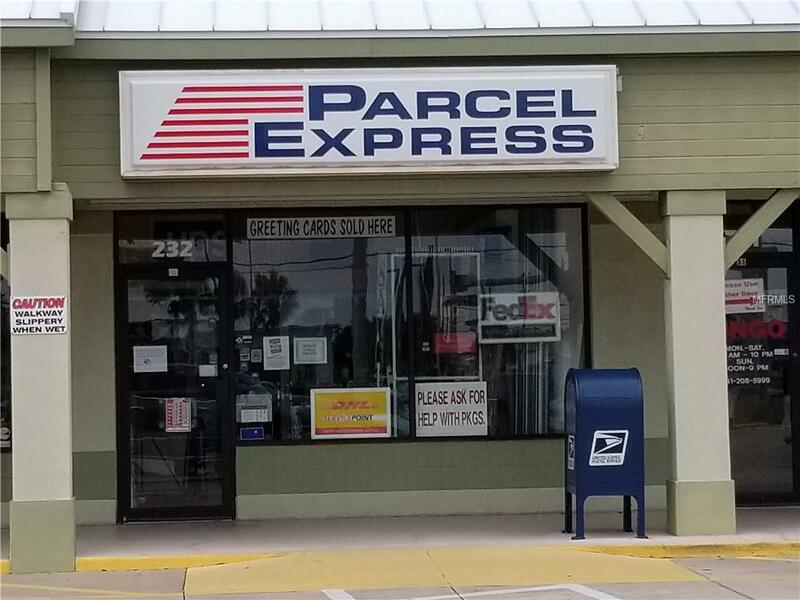 30 YEAR ESTABLISHED PACK AND SHIP STORE IN SUNNY ENGLEWOOD FLORIDA. CURRENT OWNERS ARE READY TO RETIRE AFTER 20 YEARS. 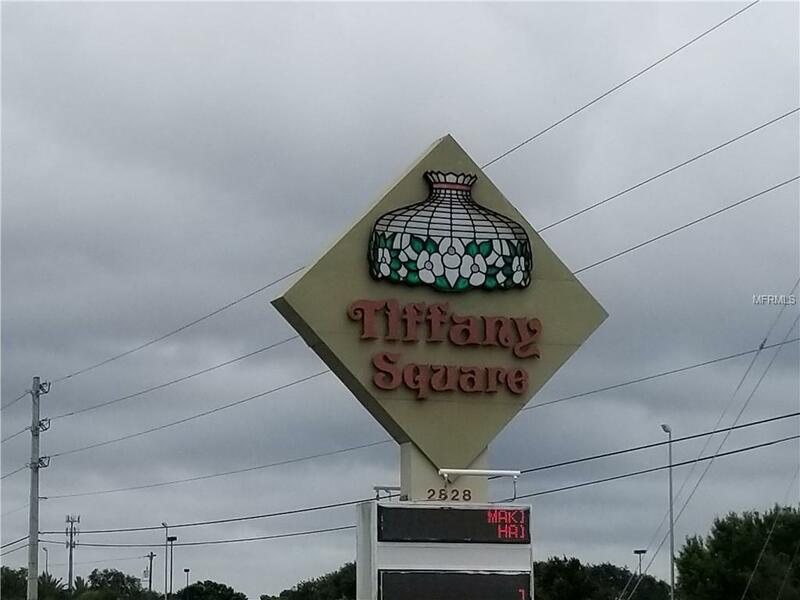 VOTED BEST OF ENGLEWOOD 14 YEARS IN A ROW.LOCATED IN CENTRAL LOCATION WITH HIGH TRAFFIC COUNT AND A GREAT PLAZA FULL OF SUCCESSFUL BUSINESSES.SERVICES OFFERED INCLUDE:PACKING AND SHIPPING VIA UPS,FED EX USP, DHL AND MORE. INCLUDING OVERSEAS FREIGHT. 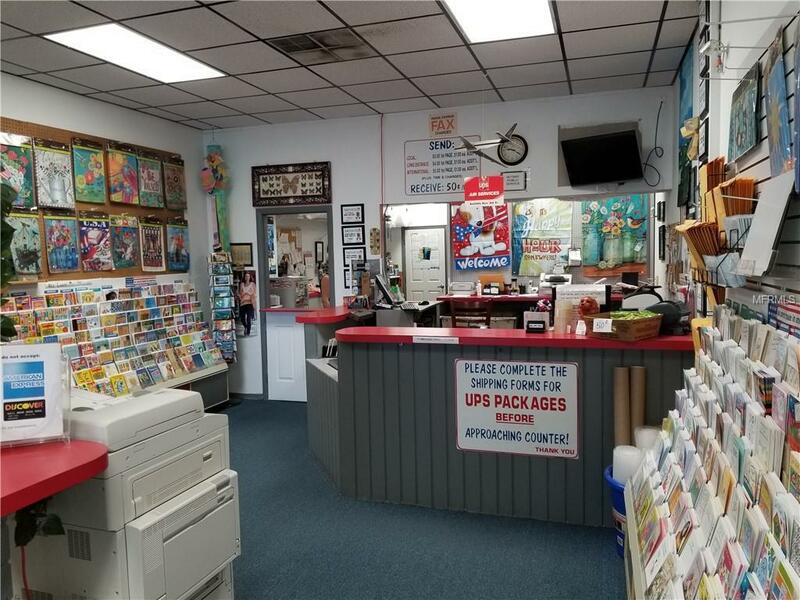 SALE OF STAMPS, NOTARY SERVICE,COPYING, FAXING, MAIL BOX RENTAL, LOCAL COURIER SERVICE FOR MANY LONG TERM CONTRACTS AS WELL.RETAIL SALES OF GIFT CARDS, FLAGS, SHIPPING SUPPLIES,AND A WHOLE LOT MORE.